This is not youtr typical renovation. This huge, stunningly remodeled sits on 2 lots totaling almost an acre. 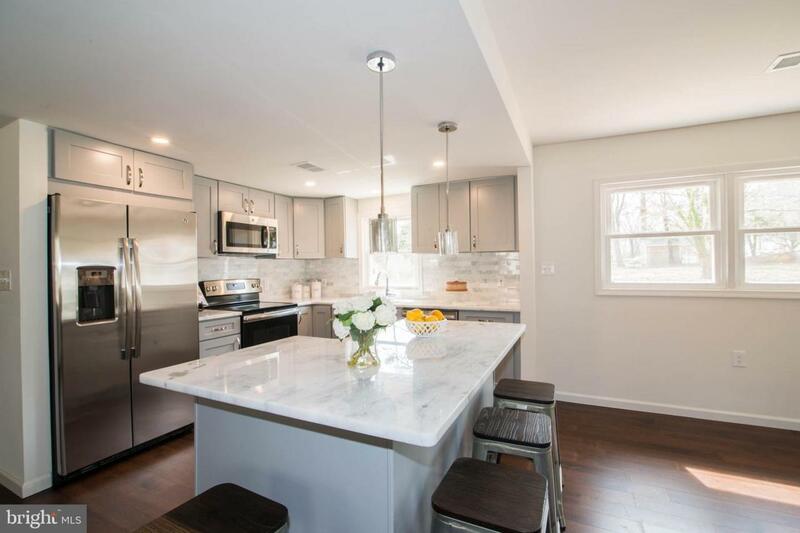 The home has 4 bd, 3 bath home has been completely renovated featuring kitchen w/granite, SS appliances, recessed lights; baths w/custom tile, lighting and quartz top vanities; hardwood floors; acre lot; new roof; new HVAC and more.